Giving this the old heave ho for the weekend crowd! Also of note, I have been told that the Brett Parson tank codes may only be giving out the Banana Buster instead of all three tanks. If that turns out to be unfixable, I will likely move it to a 2nd place option (though the first place may still choose it). Also of note, some have suggested prizing. I just want to note the prize choice selection is not entirely up to me. 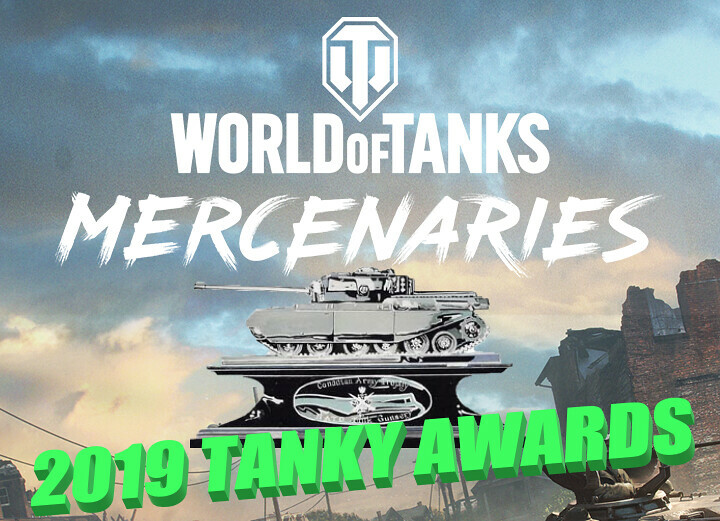 But, if there are specific tanks you would like to see available as prizes in the future, go ahead and post those as well, and I will see what I can do (no promises). I think it would be neat to see a 'Most Creative Ambush' contest. All player and tank types can participate and get their friends involved. And it isnt necessarily a goal that may conflict with the whole teams goal of winning. Fun and strategic all at the same time! I think the skill based challenges shouldn't have priority as it means the same small pool of folks will generally win. My preference is in game wacky feats, like a flying ram kill, upside down kill, etc. More skilled players are more likely to achieve these, but it gives others a chance. And the other contest is up! What would be a really nice reward some day would be a camo voucher. I'd use the heck out of those! I think they would sell even more war chest if they put camo vouchers in there. Would love to have camo vouchers in general. FYI contest is over--look for winners to be announced in the next few days! Winners, be sure to pm me for your tank choice from the contest list! In no particularly order (other than the order the winners may have posted in), but to alert them to their winning. Was tempted by the T-32 Proto but I`m a fan of turreted TD`s so going with the Skorpion.